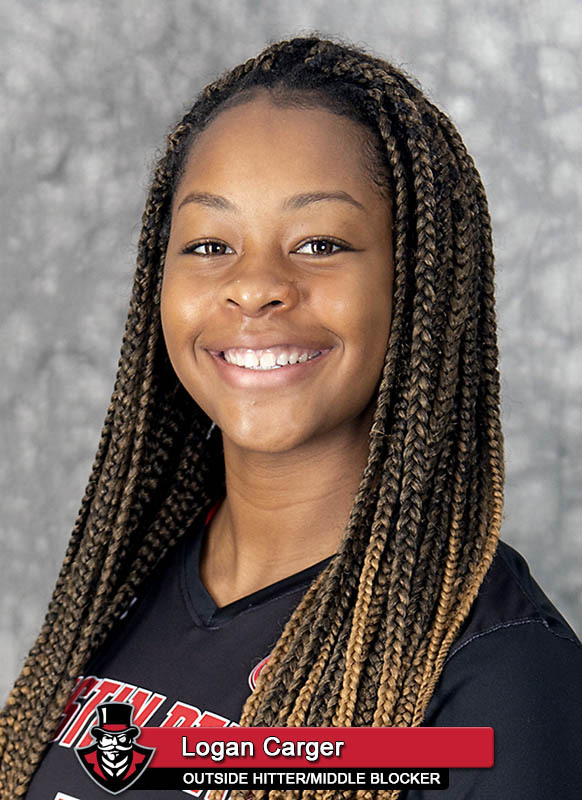 Nashville, TN – Cecily Gable posted 17 kills and led Austin Peay State University’s (APSU) volleyball team to a crucial bounce-back four-set (25-19, 25-22, 22-25, 25-16) win against Tennessee State, Saturday, in Ohio Valley Conference action at Kean Hall. Austin Peay (17-3, 7-1 OVC) won the first two sets of the contest wire-to-wire. The Govs were largely unchallenged in the first set but ran into resistance in the second. Tennessee State would rally late to close within a point at 23-22 but the Govs responded in time to secure a 2-0 lead. Tennessee State (7-12, 5-3 OVC) avoided a sweep with another late rally in the third. Trailing 20-15, the Tigers would piece together an impressive 9-0 run that gave them their first lead of the match and their first set point opportunity at 24-20. Austin Peay would fend off a pair of set points but Tennessee State would get a kill to end the frame and force a fourth set. The Governors would not allow the Tigers to extend the match again. Austin Peay would use an early 8-0 run to build a decisive 11-4 lead. Austin Peay later used a pair of 3-0 runs to extend its lead further en route to clinching the match. 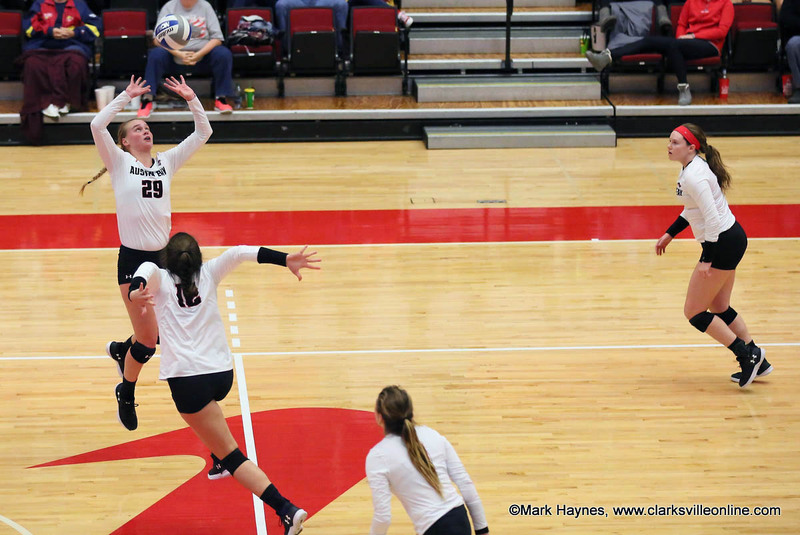 Gable’s 17-kill performance led Austin Peay’s 62-kill performance. Brooke Moore supplied 13 kills and Jenna Panning chipped in another 11 kills in the win. Middle blockers Logan Carger and Kaylee Taff also had nine kills each, Taff also supplying six blocks. Julia Pierson led Tennessee State with 19 kills to cap an impressive weekend. The Tigers were held to 52 kills and a .197 team attack percentage. Austin Peay will step out of league play briefly when it opens a five-match homestand with a 6:00pm, Tuesday, October 16th contest against Western Kentucky. The Govs resume OVC play with a 6:00pm, Friday, October 19th match against Jacksonville State. 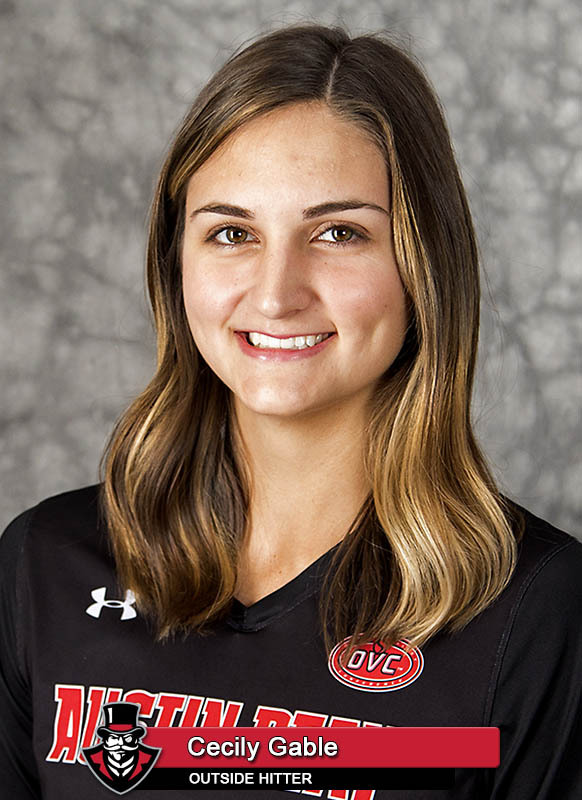 Austin Peay opened the set with a 3-0 thanks to a block and kill by Jenna Panning and would not trail the rest of the way. Tennessee State would tie the set at 4-4 but could not gain the lead. 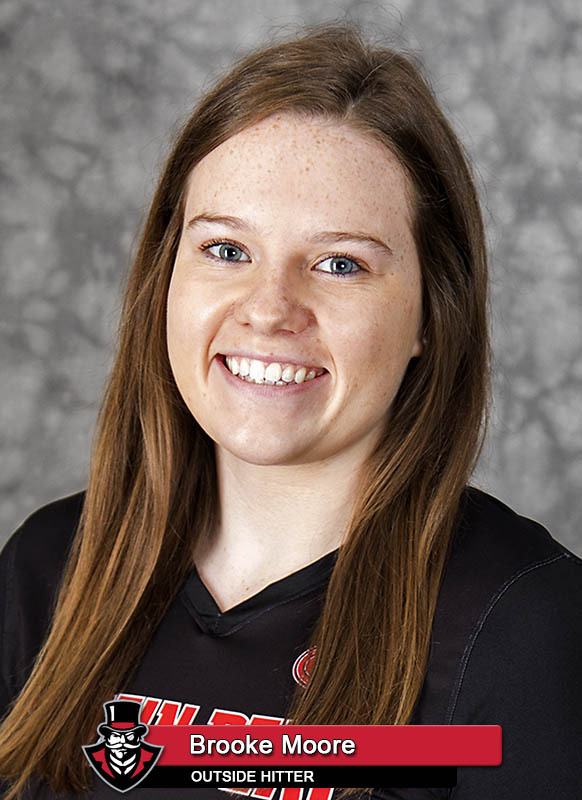 The Govs scored three straight after the tie, Cecily Gable scoring back-to-back kills for a 7-4 lead and only had to fend off a Tigers run that closed the gap to two points at 12-10 before cruising to the win. The Governors again broke out to an early lead in the second frame, scoring three of the first four points en route to a 9-4 lead. Austin Peay would lead by those five points at 22-17 before Tennessee State started to make a late charge. 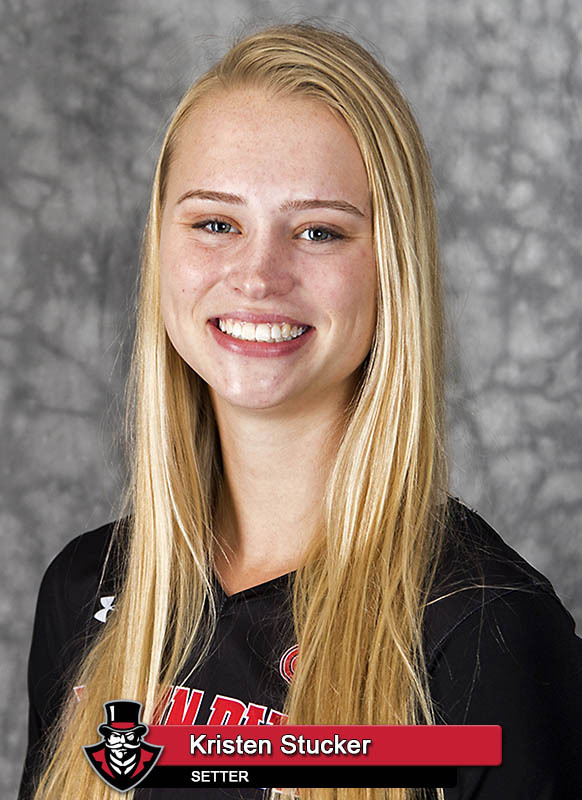 The Tigers scored five of six to get within a point at 23-22 but the Govs got a timely kill from Logan Carger and a stuff block by Kristen Stucker to clinch the set. Austin Peay appeared to have a sweep in mind as they raced out to a 10-5 lead in the third to force a TSU timeout. The Govs forced another timeout with back-to-back points reestablishing a five-point lead at 18-13. Tennessee State would put together its best run of the match to take its first lead of the contest – a 9-0 run that gave it set point at 24-20. The Govs would fend off a pair of set points but Tennessee State would get a kill from Julia Pierson to clinch the set. Tennessee State opened the fourth with a slight 2-1 lead and the teams fought through three ties early. However, the Govs exerted control with an impressive 8-0 to build an 11-4 lead. A later 3-0 run helped the Govs extend the lead to seven points at 18-11 and they continued to pull away the rest of the set to close the match.